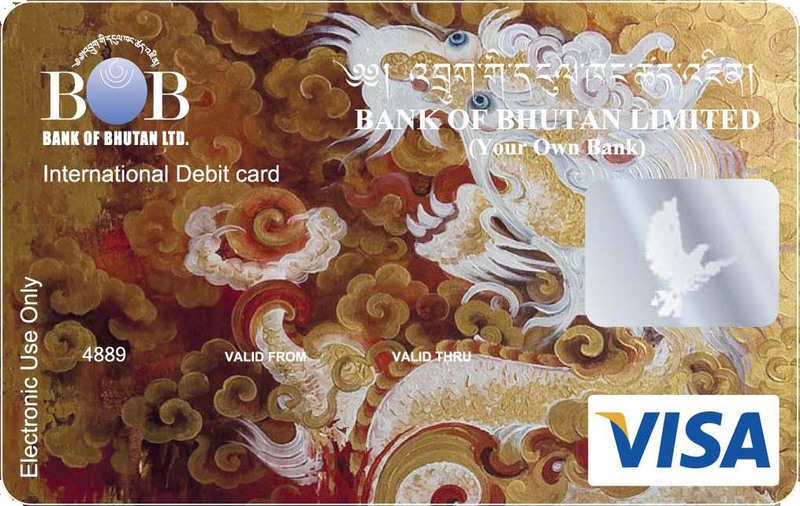 Bank of Bhutan gives you access to shop, splurge or spend as you want while you travel around the world. The Visa International Credit Card can be used for online shopping as well as at all Visa POS terminals. Go ahead, make the most of your trip!. You can also increase your card limit against a collateral such as fixed assets, lien against deposit in CASA account, Fixed Deposit or Recurring Deposit account. Note: When you use your card for payment in a currency different to your account base currency i.e. 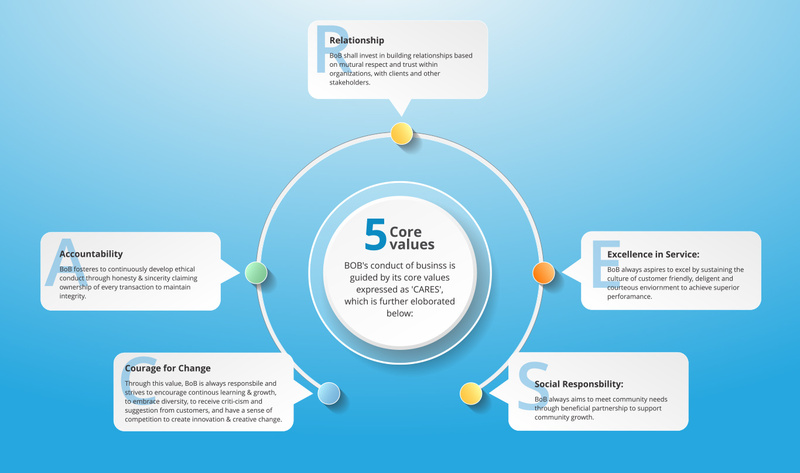 Nu/INR, a foreign exchange conversion will be required. The exchange rate applied will be the wholesale rate plus an additional percentage charged by Visa and the bank to cover the costs.